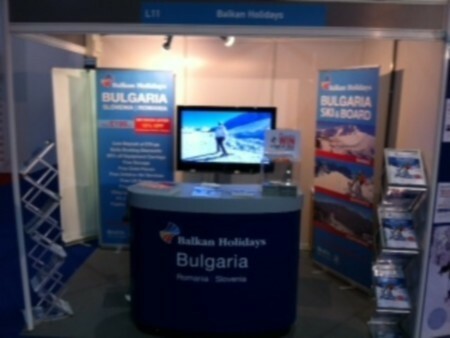 The Ski & Snowboard Show is now open at London Earls Court and you are welcome to visit us on stand L11 where you can grab a copy of our latest brochure, find out about our special offers, and you can book your holiday straight away. And that"s not all! We are introducing a 10% reduction on 2011/12 winter holiday prices for direct bookings during the snow (19-23 October). The offer is valid for direct bookings and is combinable with other offers currently available including loyalty bonus (not applicable for Late Deals).